The Clubhouse Chicken burger is back! 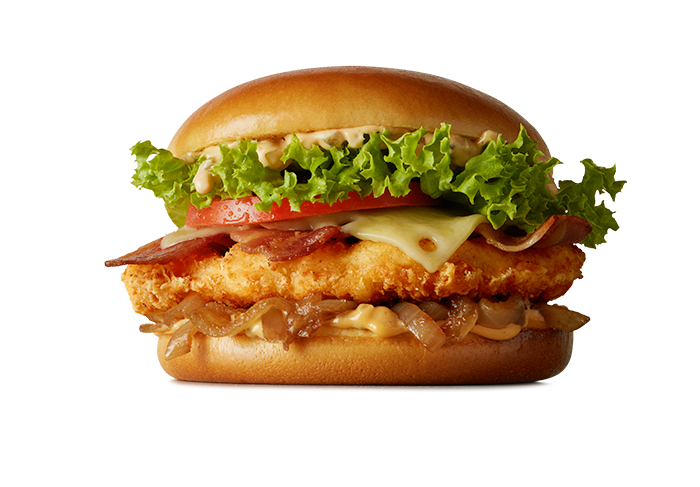 Available with crispy or grilled NZ chicken, caramelised onion, bacon, fresh tomato, lettuce and Swiss cheese, topped off with special sauce. Available between 10.30am and 10.30pm at participating restaurants for a limited time. Serving Suggestion.